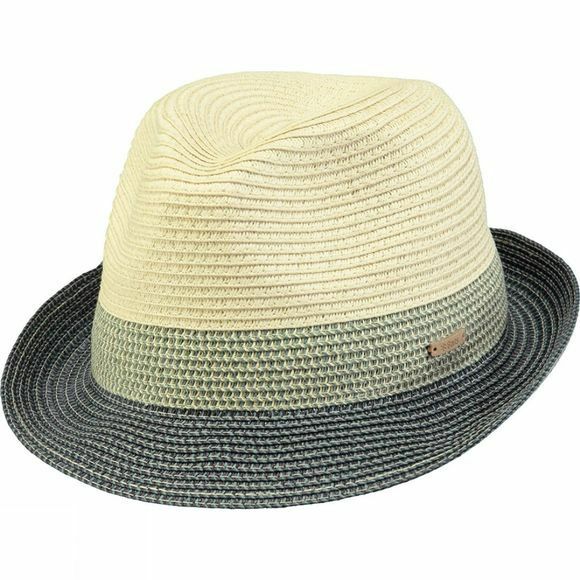 A stylish summer hat with a natural hued crown and coloured brim. The hat features an adjustable fitting system on the inside to make it fit perfectly. Easy breezy.